In recent years the Internet of Things (IoT) and related topics have received much attention from the public due to widespread and efficient use of the internet for data sharing and communication. The improved cost v.s. performance of microcontrollers and electronics is another important factor. 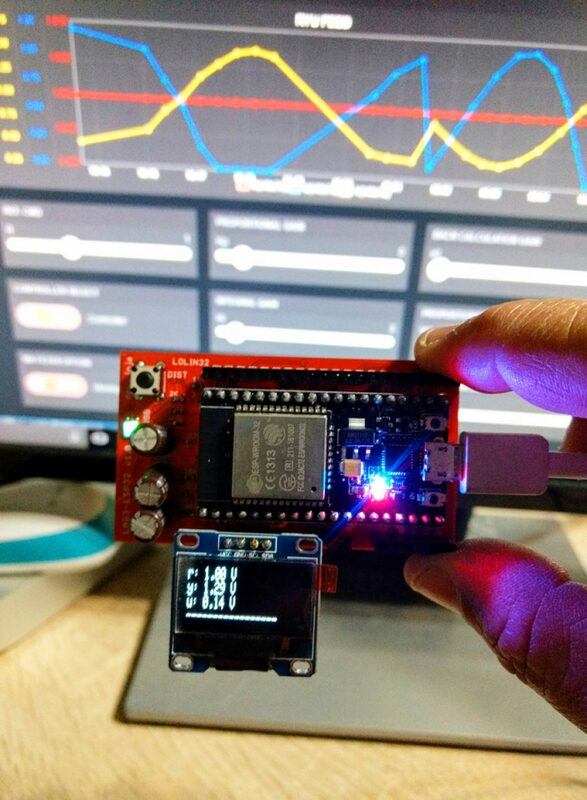 Now we can buy a 32-bit WiFi-ready CPU board such as ESP8266 NodeMCU for under USD 5.00. Furthermore, many cloud services, domestic or abroad, offer free accounts with limited usage. All of these bring good opportunity for a novice to start his/her first IoT project. Audience may observe that I normally use general-purpose PCBs to build prototypes since the schematics are not too complicated to do so. They look unprofessional, but most could satisfy the desired functionality. Time and budget are also major factors for consideration. Nevertheless, once a design crystallized, it becomes burdensome to construct more than one prototype. This is a good point in time to consider creating a customized PCB. 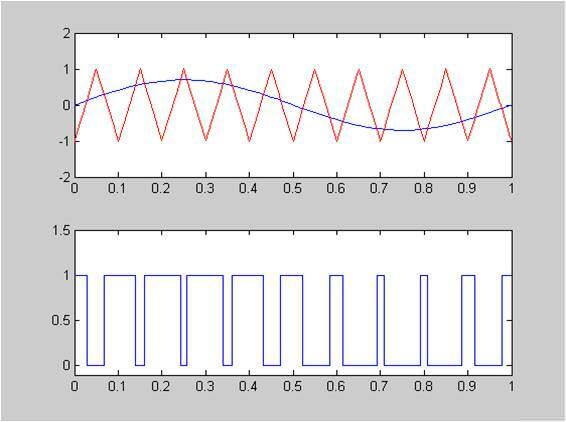 In our previous article Configure PIC24 to run at 70 MIPS , I suggested a way to verify whether the PIC24E run at 70 MIPS by setting a timer output and measuring its period using an oscilloscope. If you are a normal person like me who does not have a scope sitting next to the computer, this approach might be infeasible (so why I proposed it in the first place? Doh!). Anyway, there is some other way that does not need a lab instrument. How about this? Let try setting up an asynchronous communication like UART. If the baud rate on the PIC24EP does not match that on the other side, say, our PC, then they couldn’t talk. To set up the baud rate, we have to put FCY = 70M into the equation. If the clock deviates from that value just a little bit, communcation would fail. Above all, we have a chance to learn how to set up UART communcation on the PIC24EP. Since Microchip introduced their PIC24EP family of products, it took a while before they became available from major vendors in Thailand. This family (and its close relatives dsPIC33EP) is attractive for its 70 MIPS performance. It could not run at that speed right out of the package, considering a user’s choice of setup (such as oscillator type and frequency). So in this brief article, we show an example on how to configure PIC24EP to 70 MIPS. 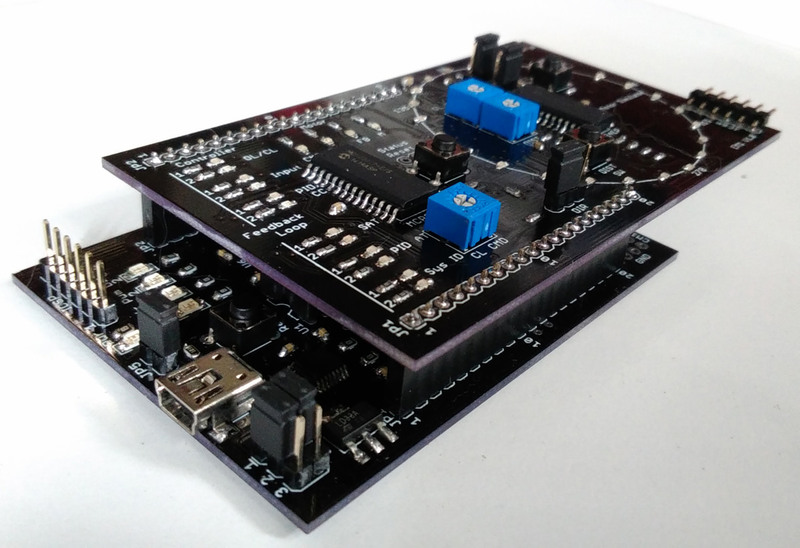 A PIC24EP256MC202 is used on our prototype, with 2 clock choices: the 7.37 MHz on-chip Internal Fast RC (FRC) oscillator, and an external 8 MHz crystal. I2C (Inter-Integrated Circuit) is a serial communication protocol invented by Philips. 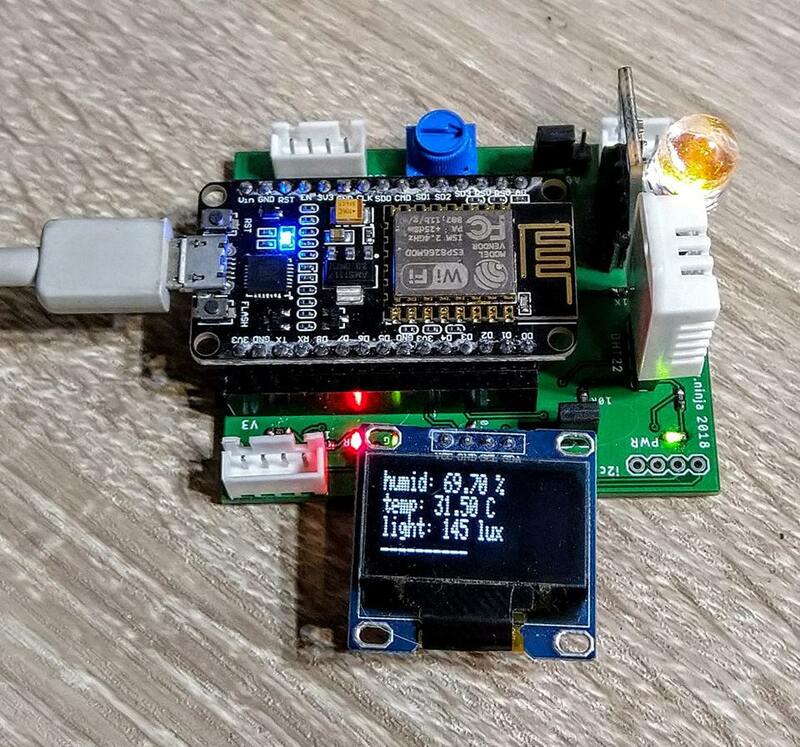 The main advantage of using I2C is that it requires only 2 wires: clock and data, where several devices can be connected. In a typical arrangement, a processor acts as the bus master and devices as slaves, though multi-master setup is also possible. A while ago on http://www.controlsystemslab.com (no longer maintained), we present an article on DC motor open-loop speed control , using a simple voltage command from ADC to drive the H-bridge driver. 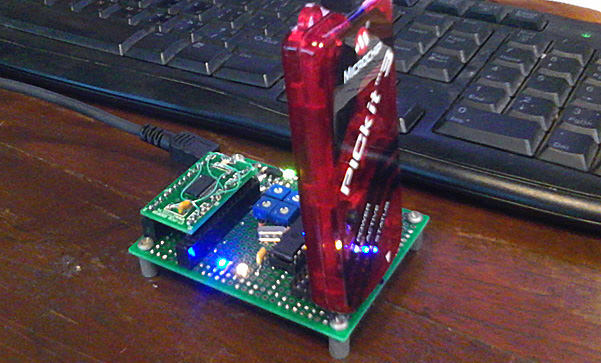 The PWM output is generated from output compare module of the dsPIC30F2010. That 16-bit digital signal processor is now quite dated. The reader would want to implement the scheme on a newer microcontroller. At the time of this writing, PIC24EP (and dsPIC33E) series from Microchip is the latest product in the 16-bit range that could run at 70 MIPS performance. For those who want to port the code to PIC24EP, unfortunately, you have to modify the ADC and PWM routines. In this article we focus on the latter. No matter how fast we advance in this digital era, the world is still analog in nature. In many industrial applications, an engineer needs to measure a continuous-time signal and store/process it digitally. For this reason, most microcontrollers have Analog-to-Digital Converter (ADC) modules as standard peripherals.